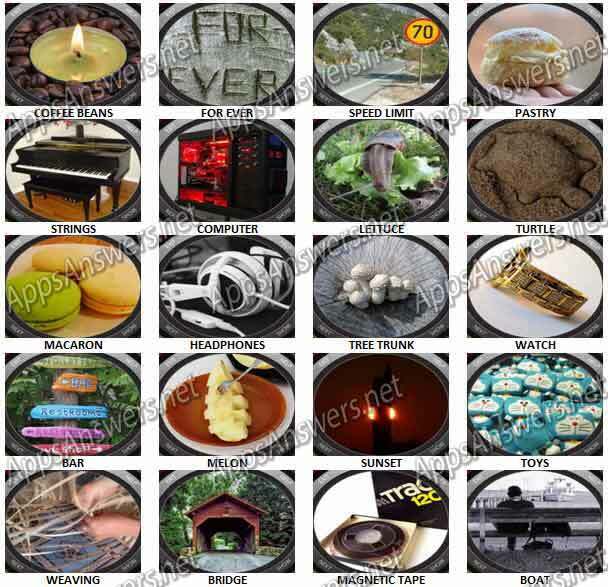 1 Glimpse 1 Word Level 12 Answers, Cheats and solutions with screenshots. Look at the picture for a split second and try to answer the question. Instead of 4 pics, you will see only one, but just for a moment. Develop your visual memory with this addictive game! Some puzzles are easy, some will require concentration. 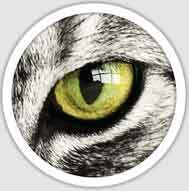 1 Glimpse 1 Word is developed by Second Gear Games (iPhone / iTunes) or SGG Entertainment (Android).